PROS – One of the top advantages of this credit repair service is that you can pause service if you are low on money and resume at your convenience. CONS – They do not offer an online portal for you to view the progress of disputes and scores. FINAL VERDICT – What Sky Blue lacks in features, they make up for with exceptional customer service. It’s a great choice if you are not concerned with tracking every single dispute and every adjustment in your scores. 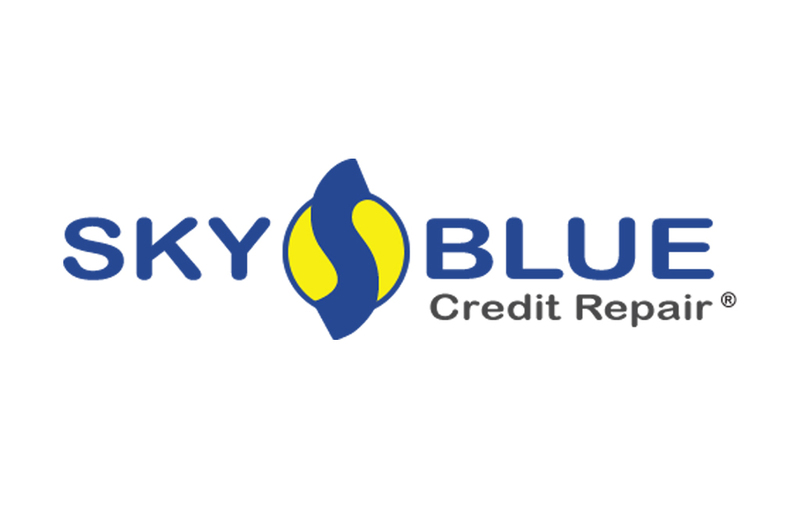 Sky Blue offers some of the most simplified and understandable credit repair services you can find. While they don’t have many of the online features that you get from other credit fixing companies, they do provide simple emails and phone calls, which simplifies communication. It also has an excellent value and top-quality service, making it one of our best credit repair companies you can use. When it comes to education, few companies can offer the quality and amount that you’ll get from Sky Blue. They not only offer detailed tutorials, they also explain your credit score in a clear, relatable manner. You’ll get how-to guides and instructions on how to improve your credit. However, Sky Blue does not assign a personal representative to your account. When you call for help, you are sent to a team of credit repair agents. 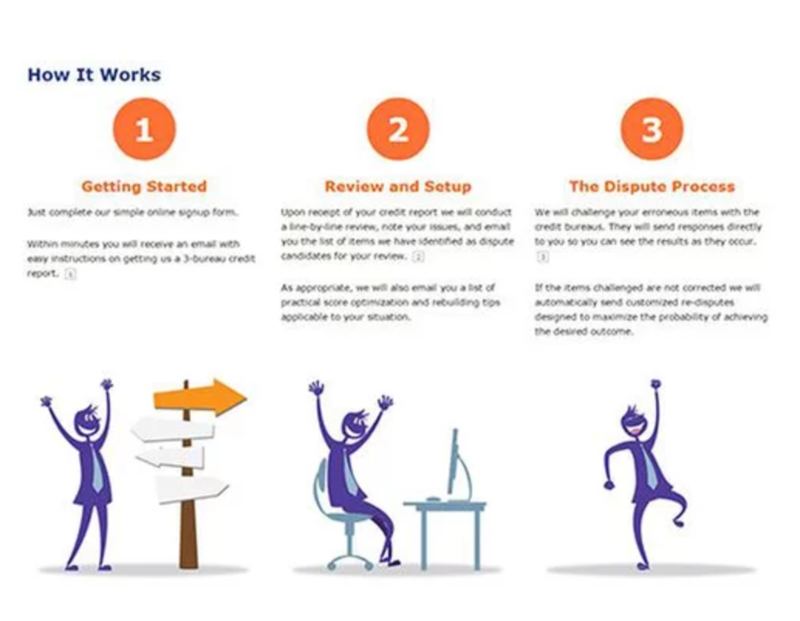 This is a major drawback for Sky Blue, as the top credit repair companies will offer dedicated support from advisors and paralegals who go over your case, providing information from the same person every time. Having no access to an online portal is another setback. Online portals allow you to log in, review disputes, and see your current scores, allowing you to keep track of the company you hire. To get this information from Sky Blue, however, you must place a call to their support network. Although they lack some features, Sky Blue has one of the best prices you can find. There are no high tiers of service, which is extremely convenient because you won’t worry about paying for extras that may not be needed. Also, the initial fee is the monthly service fee, so knowing how much you can expect to pay is simple. If you use the couples discount from Sky Blue, you can save roughly 16% off the usual price, creating an even better value. Perhaps the most beneficial and useful feature is the ability to pause services for a month if your budget is low. Simply let Sky Blue know that you want to pause services and you’ll be able to take a break. Whenever you are ready to restart, Sky Blue will be ready to pick up where they left off. 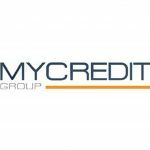 The best credit repair companies will work with credit bureaus and creditors to fix credit scores. If you are looking for monthly credit monitoring or want access to identity theft protection, you will need third-party services, as Sky Blue does not offer these advantages. Anyone who wants affordable and simplified credit repair should consider using Sky Blue. If you’re not concerned with tracking progress through online portals and apps, then they may be perfect for your needs. They give affordable prices, both monthly and initially, and give you the opportunity to pause services when you see fit. If you want simplicity and affordability, these credit helpers are a good option.